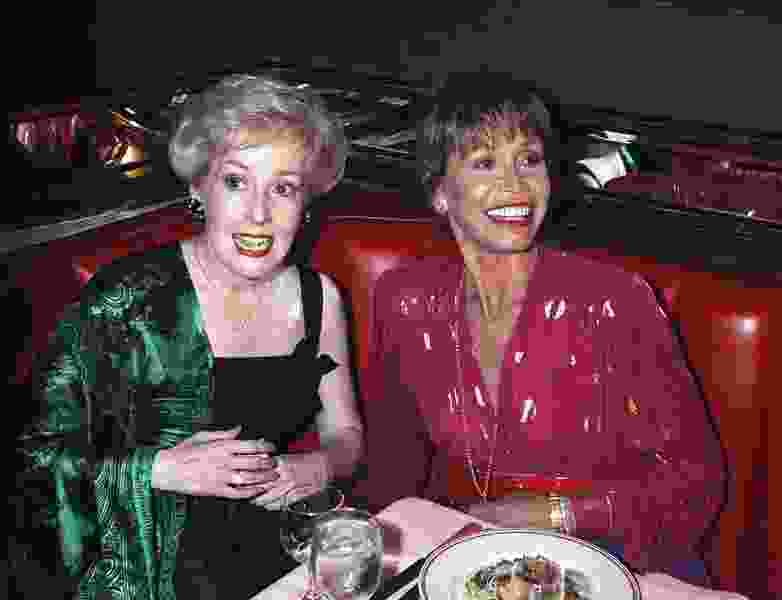 (Malcolm Clarke | The Associated Press) FILE - In this Aug. 30, 1992, file photo, Mary Tyler Moore, right, is joined by former "Mary Tyler Moore Show" co-star Georgia Engel, left, who played Georgette, at New York's Russian Tea Room, as the two reunited during an Emmy Awards screening party Moore hosted at the famous New York restaurant. Engel died Friday, April 12, 2019, in Princeton, N.J., at age 70. Los Angeles • Georgia Engel, who played the charmingly innocent, small-voiced Georgette on “The Mary Tyler Moore Show” and amassed a string of other TV and stage credits, has died. She was 70.